I couldn’t remember the last time I went to T.G.I. Friday’s. 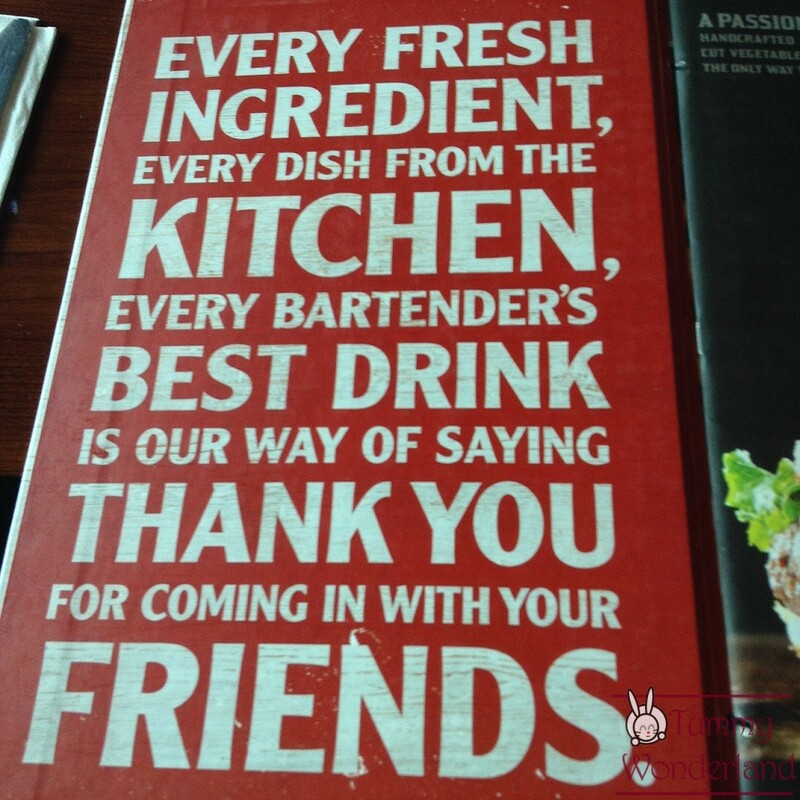 It is actually the first casual dining restaurant here in the Philippines. T.G.I. 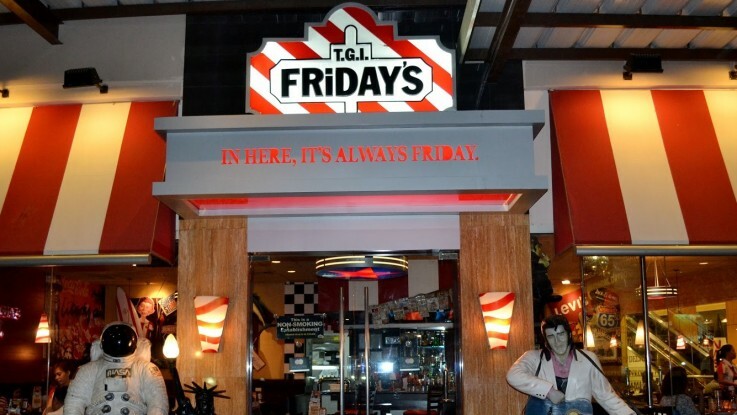 Friday’s is known for their great food and inventive drinks. 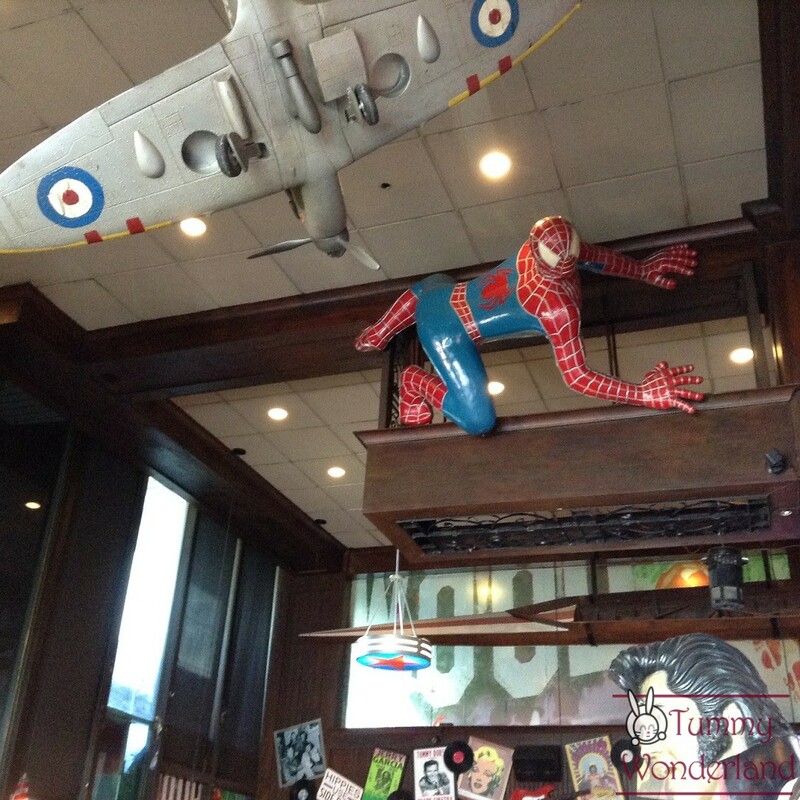 It has been one of the favorite hangout places for friends. 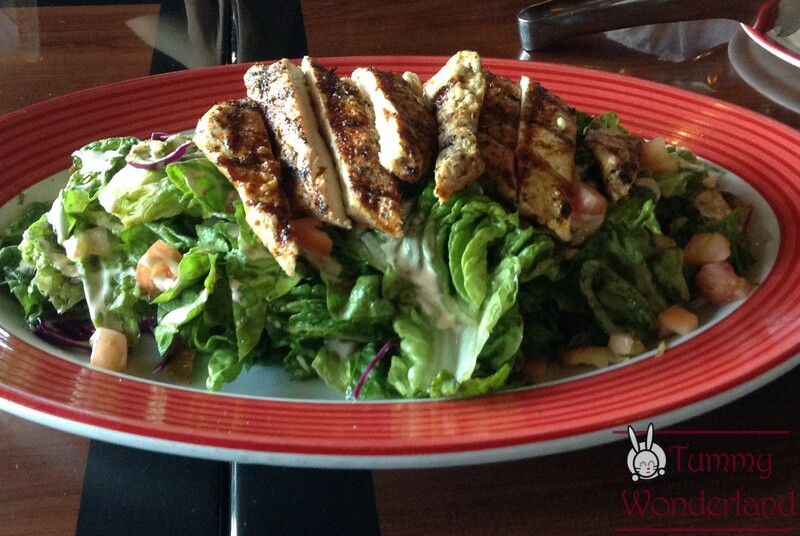 Grilled Chicken breast seasoned with garlic, oregano & blackening spices. Served over romaine tossed with mixed cheese, tomato, red onion, cilantro and tostadas in lime cilantro dressing. Drizzled with Sriracha aioli. I didn’t expect I would love this since I’m a meat-lover. 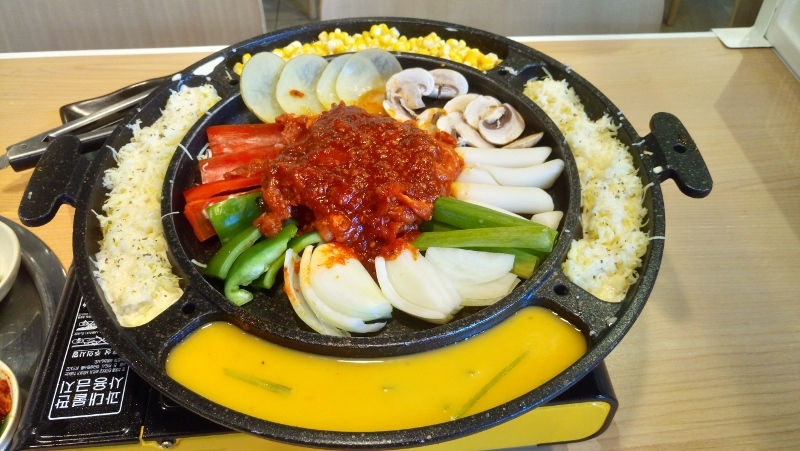 The chicken itself is also flavorful. This is now my favorite salad! 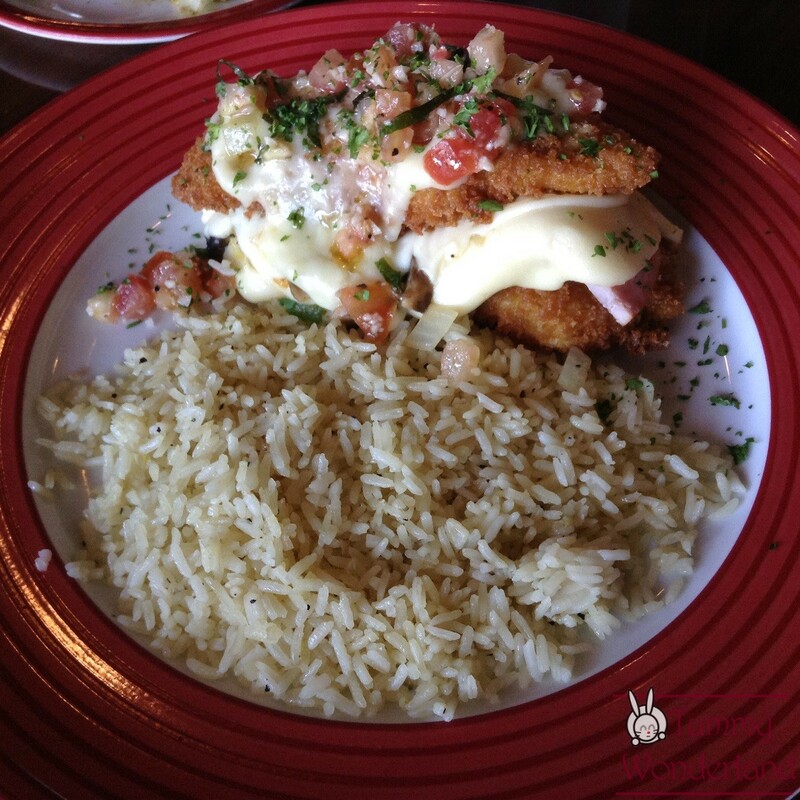 Two lightly breaded crispy chicken breast stacked high with shredded mozzarella, sliced ham and stir fry mushrooms drizzled with lemon cream sauce and garnished with fresh tomato basil. 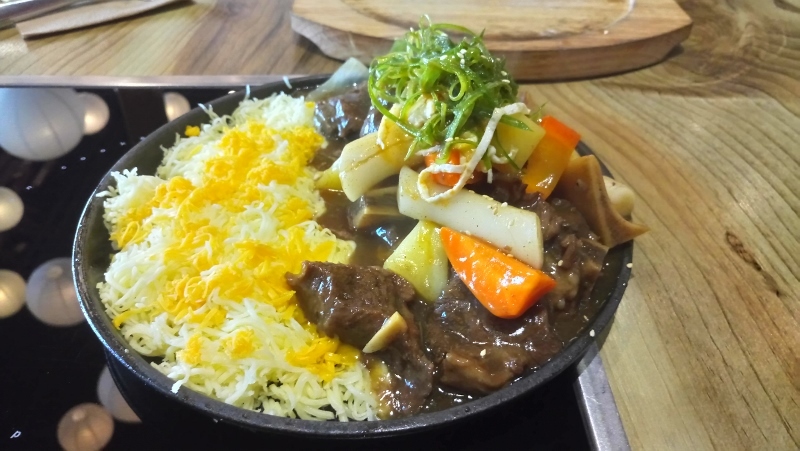 Served with rice pilaf. This is good, but I wish it had more sauce in it. 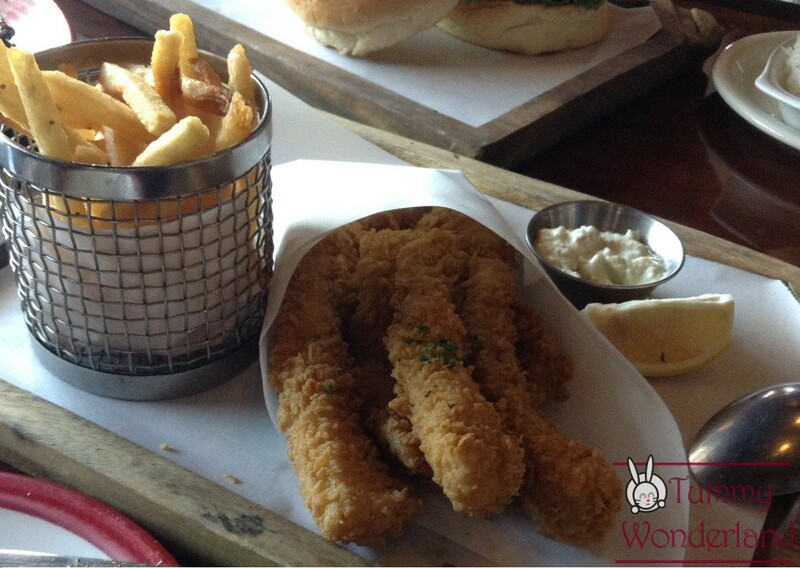 Breaded, golden fried white fish strips served with seasoned fries and tartar sauce. 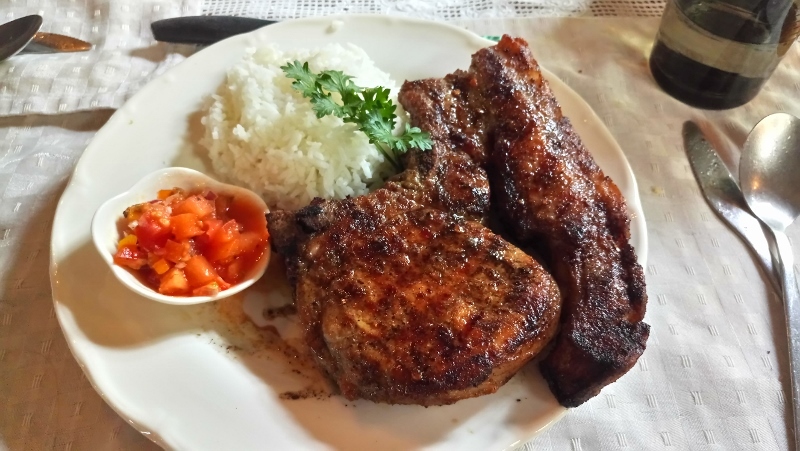 The ribs here are also tender but I couldn’t forget Morganfield’s pork ribs. The sauce here is sweeter. The burger comes with a 3/4 inch of patty which is very juicy! 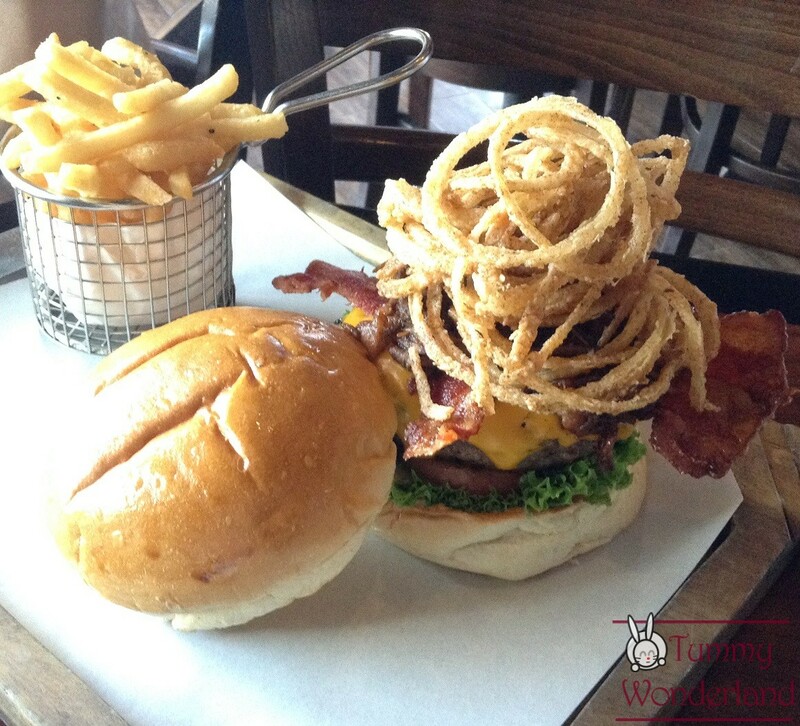 It’s topped with slow-cooked BBQ beef, which added a sweet taste in the burger. 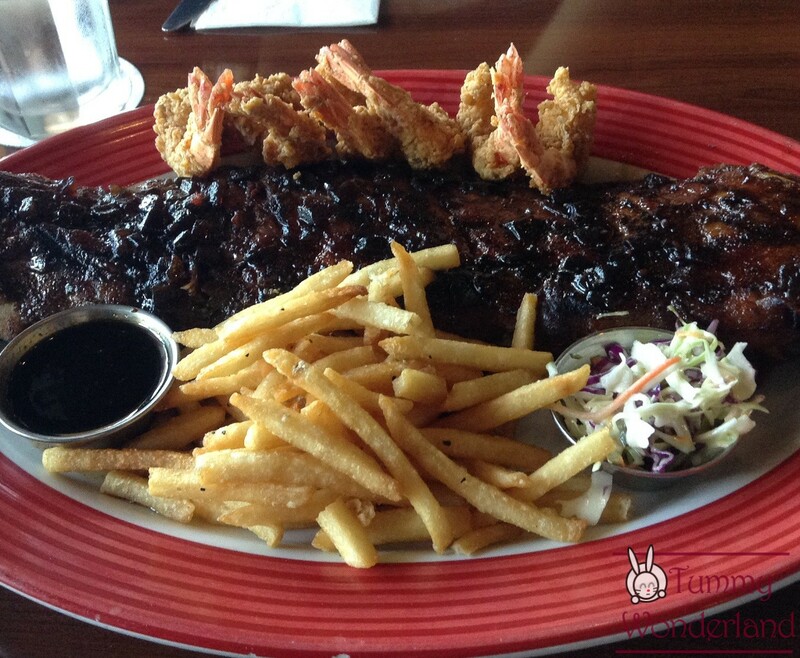 We had an awesome experience here in TGI Friday’s. 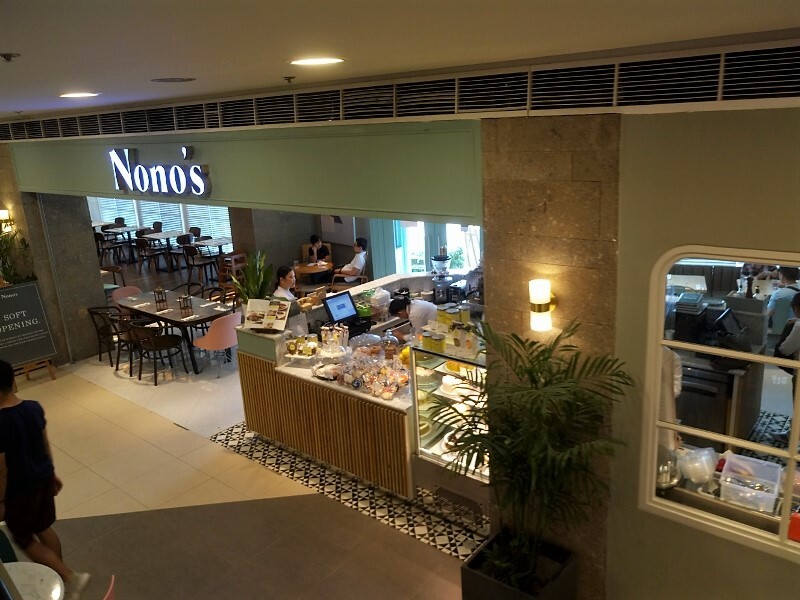 As you enter, you can feel the happy and lively vibe in the place. The staffs are very friendly and alert. The serving size here won’t disappoint you. 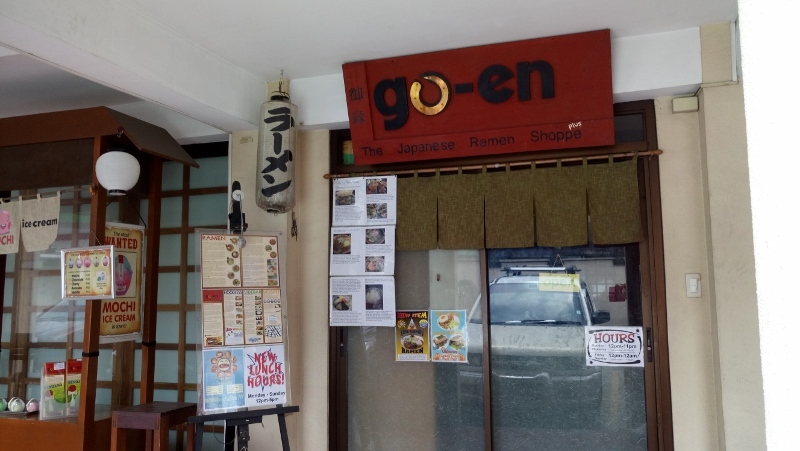 If you want to chill with your friends and have good food, this is the place to be!